Nothing ends the year like Christmas does. 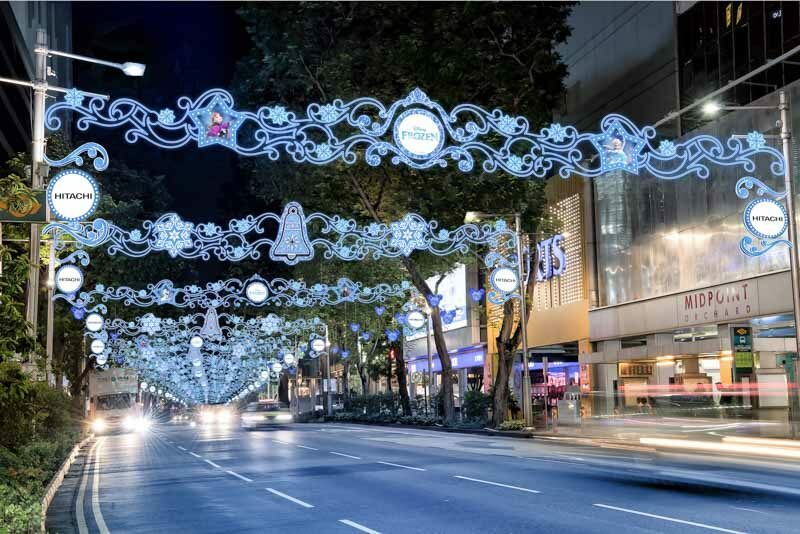 Every year, friends and families will walk along Orchard Road to gaze upon the pretty Christmas lights along the streets. This year’s Christmas On A Great Street will feature everyone’s favourite Disney characters in Disney Magical Moments from 10 November 2018 – 1 January 2019. 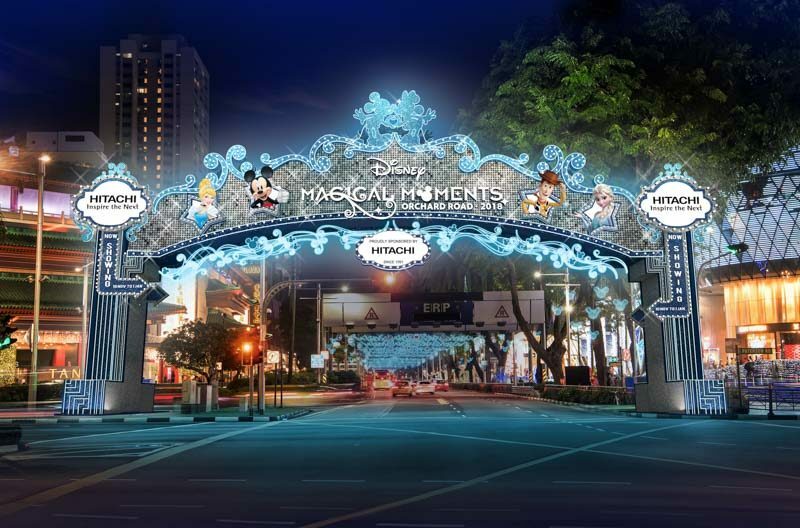 The Disney decorations will include a glittery main arch at the Orchard Road-Paterson Road junction, and other pieces featuring characters from Frozen, Toy Story, Mickey & Minnie, and other princesses. This is Disney’s largest street light-up in Southeast Asia, so get ready for a wonderful Christmas this 2018! Stretching for 2.88km from Tanglin Mall to Plaza Singapura, each area features a different theme — it’s going to be a street full of wonder and magic! 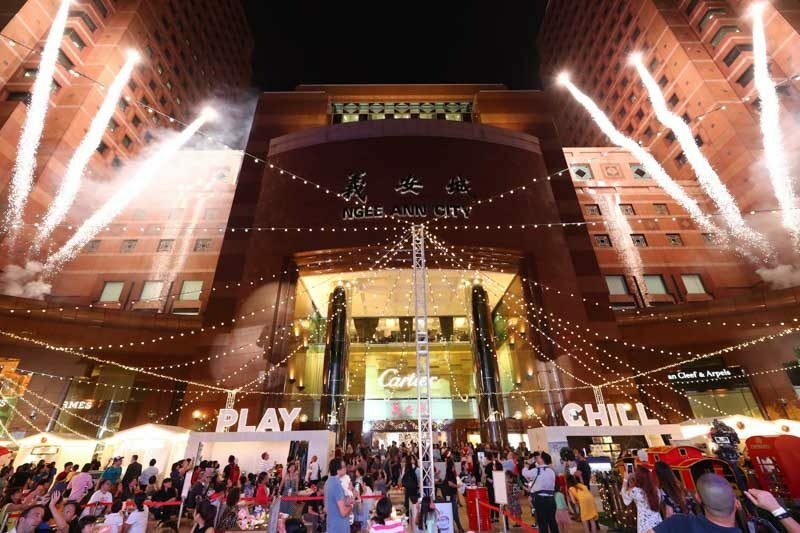 Adding to the Christmas mood, The Great Christmas Village will be back at Ngee Ann City Civic Plaza. From 15 November – 26 December 2018, you can enjoy food, festive music and amusement rides like the duplex carousel. The Christmas Village will be working with Timbre to bring you a wide selection of food. Stalls like Two Wings, New Ubin Seafood, Wong Kee, New Urban Smoke Duck, Nasi Lemak Ayam Taliwang and a Craft Beer Bar will all be there! You’ll be spoilt for choice, so keep your weekends free for a jolly good time at The Christmas Village. Don’t miss out on this year’s extremely Insta-worthy moments!